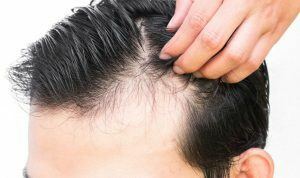 Thinning hair is a cosmetic problem when seen through the eyes of the NHS. For many men it something they would like to change. There are effective tablets and creams.